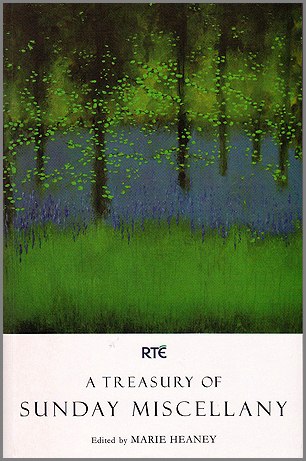 No stranger to the long-standing RTE programme, “Sunday Miscellany“, having read many times down the years on the popular Sunday morning show, Val Mulkerns is to read a new piece related to the 1916-2016 commemorations on the show for the coming Easter weekend. The author is the daughter of JJ Mulkerns, a man who fought with the Easter rebels in the GPO, but who was also a railwayman, a strolling player and the writer of satirical songs. A tall, copper-haired man with a striking voice, he was arrested during the Rising and eventually interned in the notorious Frongoch prison camp, a former whiskey factory in Northern Wales. He was nicknamed “The Rajah of Frongoch” by fellow-prisoners because of his flamboyant role as MC at the camp’s music-hall style presentations each Friday evening, when the men would sing, present dramas and play traditional music. For more on this, see the article about the author’s visit to Frongoch last December, 2015, written by Maev Kennedy in The Guardian. The Sunday Miscellany programme is to be recorded at a live event at the National Opera House – for info and tickets click here. Tara celebrates 10 years with a brand new 2nd edition. 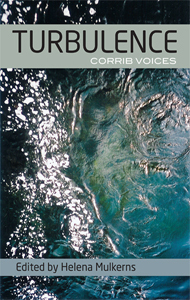 Featuring contributors: Sheila Phelan, Gerard Hanberry, Susan Lanigan, Sandra Bunting and more. Our books are available from any book shop worldwide, through Argosy, Ingram, Bertram or Gardners. Just ask your local bookshop to check, and they can order a title for you. Paperback and Kindle versions are available on Amazon sites internationally and from most good online shops in non-Kindle eBook formats. You can write to us with feedback from the Contact page, or sign up for occasional news posts below.